REAL ESTATE AUCTION ON SITE MON. NOVEMBER 5, 2018 AT 2:00 PM. List price is suggested opening bid only. $7,500 cashier's check deposit required to bid. 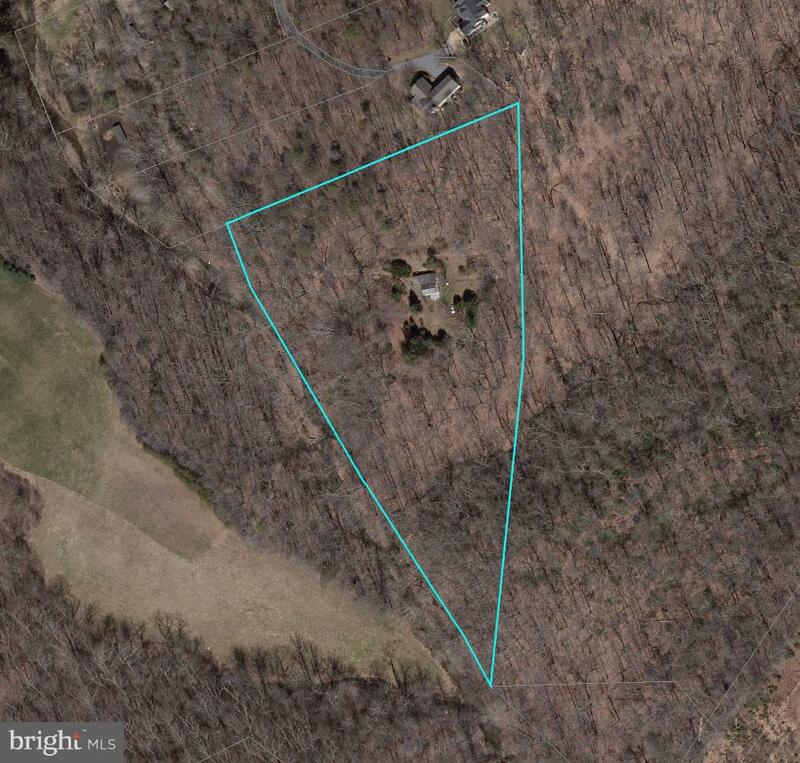 5.8 acre wooded homesite, 2 parcels with farmhouse, cabin and stream. Please contact listing broker's office for full terms, bidder pre-registration form and property details.